Strange Tales of Mystery and Terror [v 4 #1, No. 8, 2003] ed. Robert M. Price (Wildside Press, $12.50, 112pp+, tp, cover by Jason Van Hollander) Numbering continued from last Clayton issue: v3 #1, (No. 7), January 1933. 119 · Springheeled Jack: Gunfighter [Part 1 of ?] · Kevin Olson · sl; the Weird Menagerie serial. 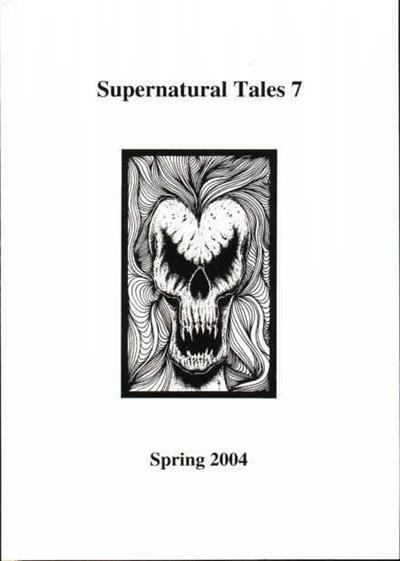 Supernatural Tales [No. 7, Spring 2004] ed. 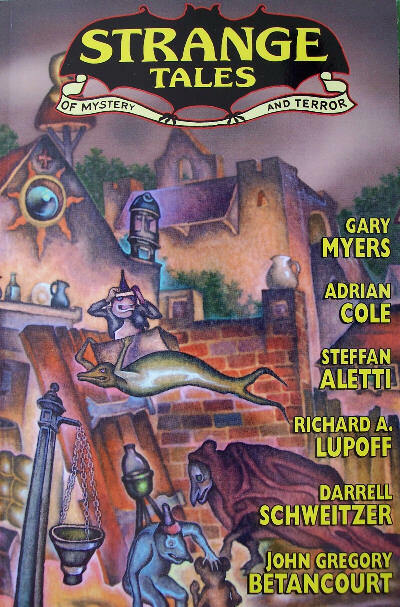 David Longhorn (David Longhorn, £3.50, 93pp, A5, cover by Dallas Goffin) Small press ghost story magazine. Available from 291 Eastbourne Avenue, Gateshead, NE8 4NN. 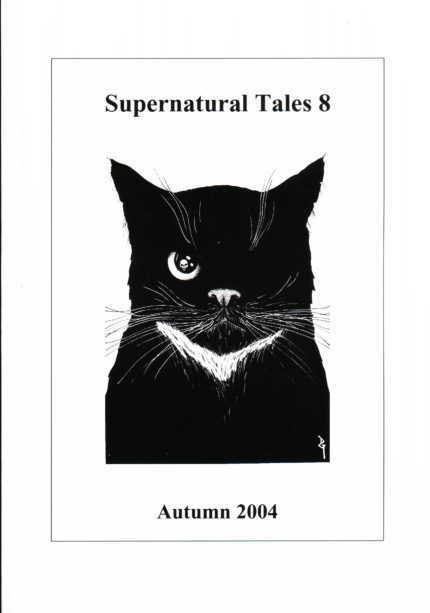 Tales of the Unanticipated [#25, August 2004-July 2005] ed. 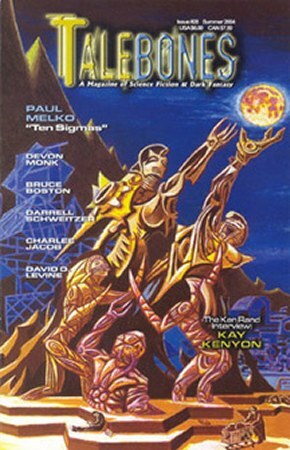 Eric M. Heideman (Minnesota Science Fiction Society; Minneapolis, MN, $8.50, 136pp+, quarto, cover by Rodger Gerberding & Suzanne Clarke) Strange Romance Issue.